Python is a sensitive, snug fitting slipper with hook and loop straps to provide secure positioning during delicate heel hooks. The innovative heel construction provides an ultra sticky heel to ensure stability and protection, complementing the more traditional characteristics of heel sensitivity. 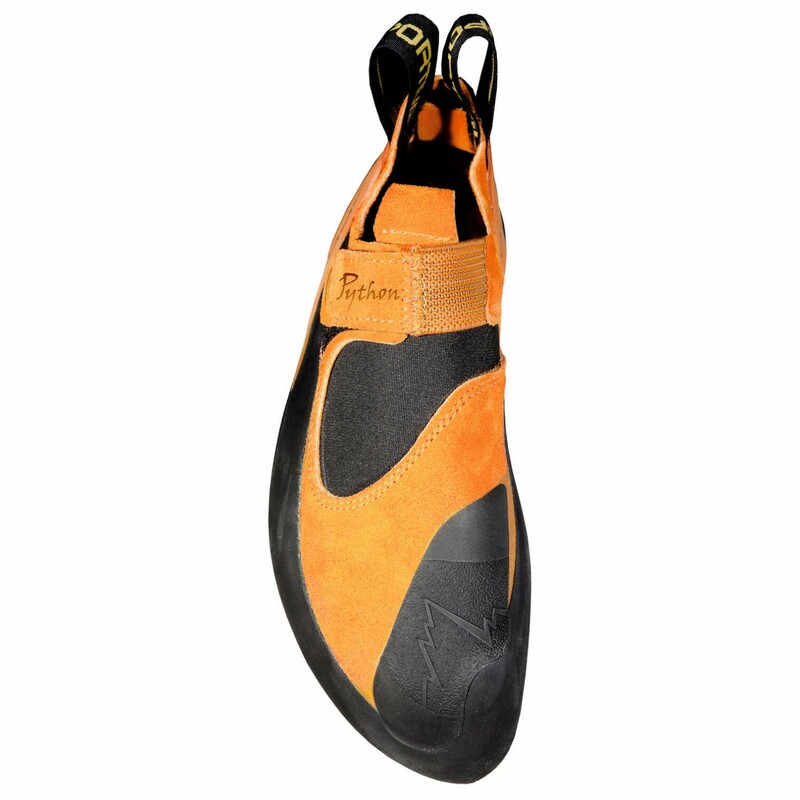 The ultra sticky toe rubber guarantees increased performance on toe hooks. 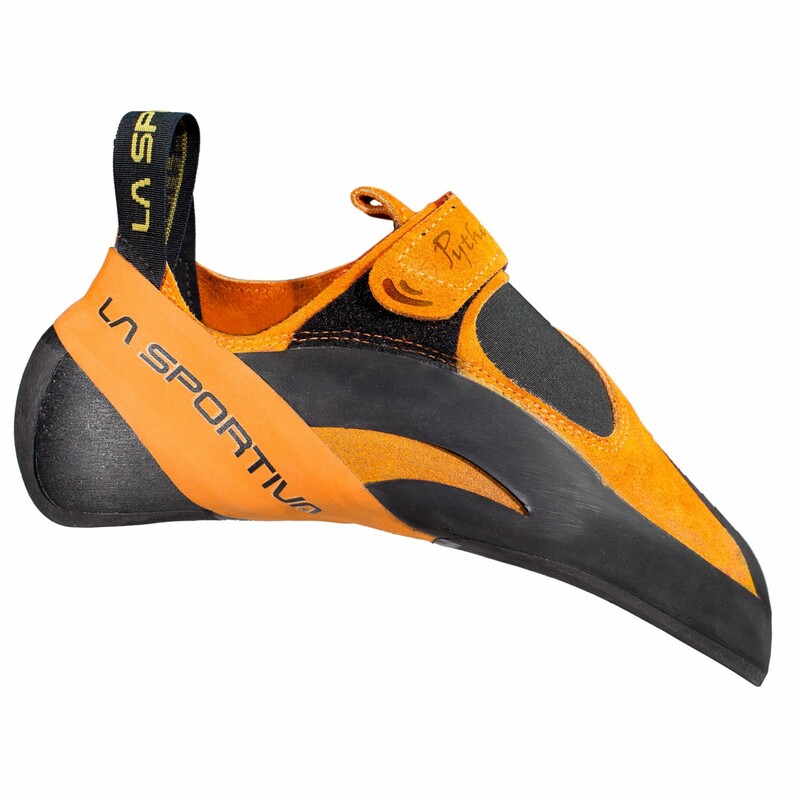 The outsole uses Vibram Xs Grip 2 for maximum grip. 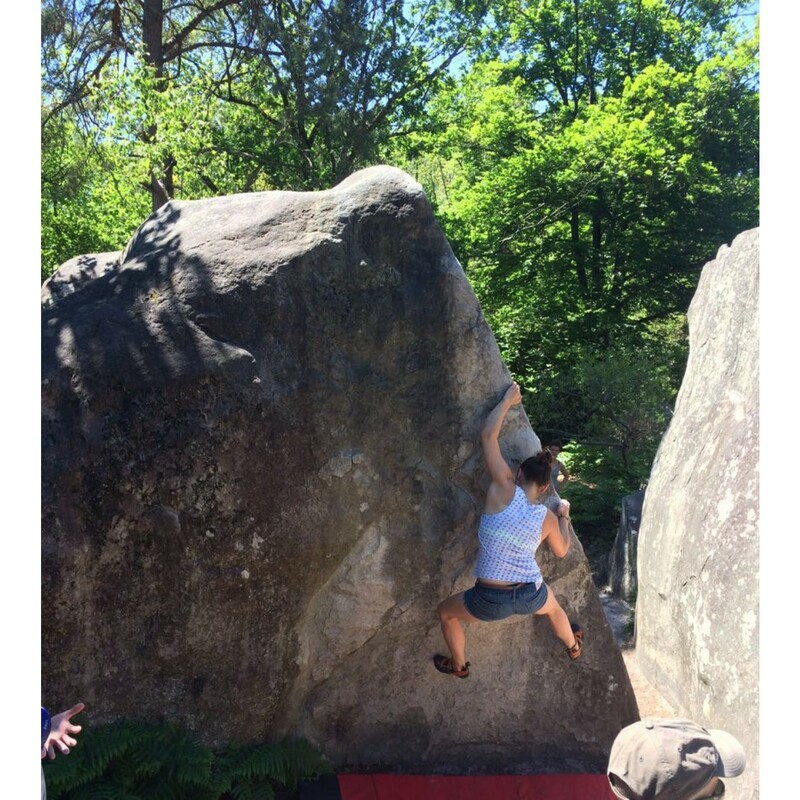 Python, the latest must have for climbing competitions. 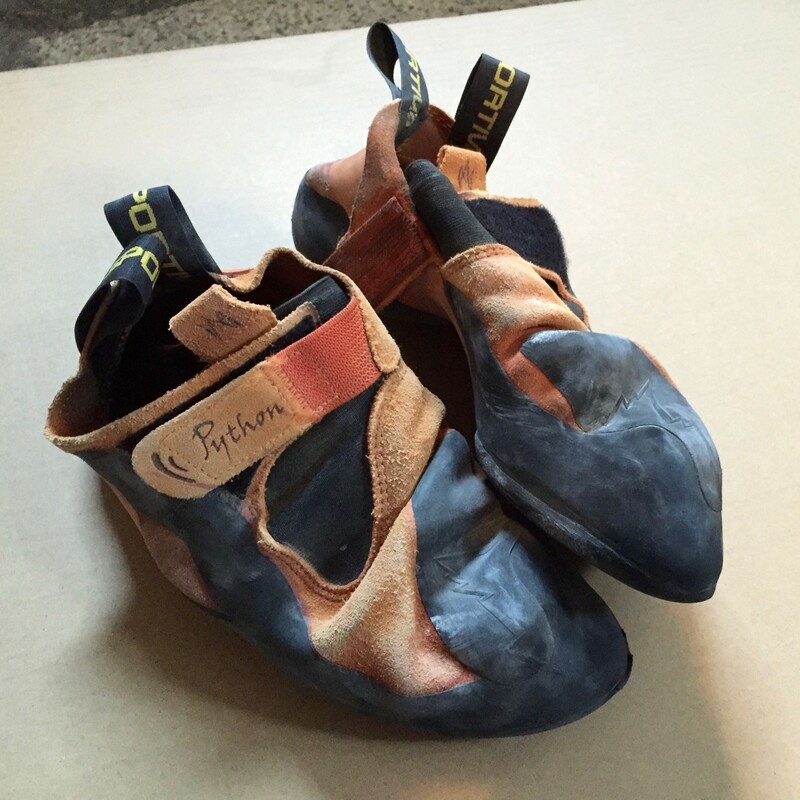 I heard that the Pythons wear out quickly, but my last pair have been my primary climbing shoe for the last 12 months, only just starting to show signs of significant wear. They took about 3 sessions to break in and have been really comfy every since. Only downside, the heel sometimes moves a little on more aggressive heel hooks, but has never actually come out of the shoe. There are 129 more threads!